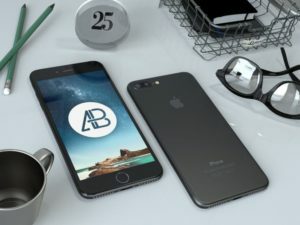 In this post, we’ll present to you a drawstring bag free PSD mockup which is another original Mockup+ creation. 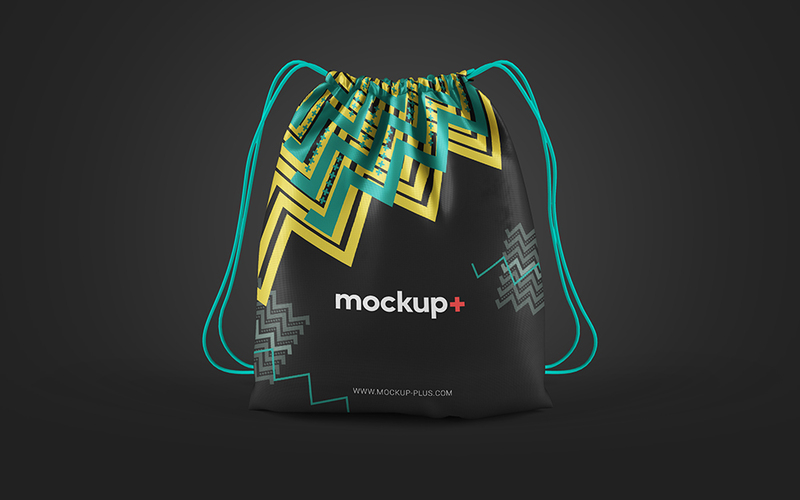 This Mockup features a front view shot of a drawstring bag rested on a flat background. 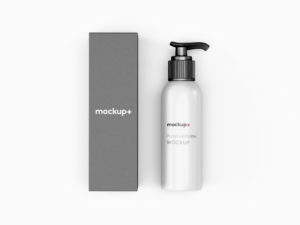 Mockup has been built using Smart Objects, so you just need to replace the default design with yours and save. 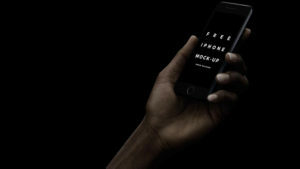 you can use this mockup to showcase your branding bag designs, and more. It’s fully editable, & easy to use. All files are in high-resolution with several smart layers. Finally, Just drag and drop your design. It’s that simple. Enjoy!